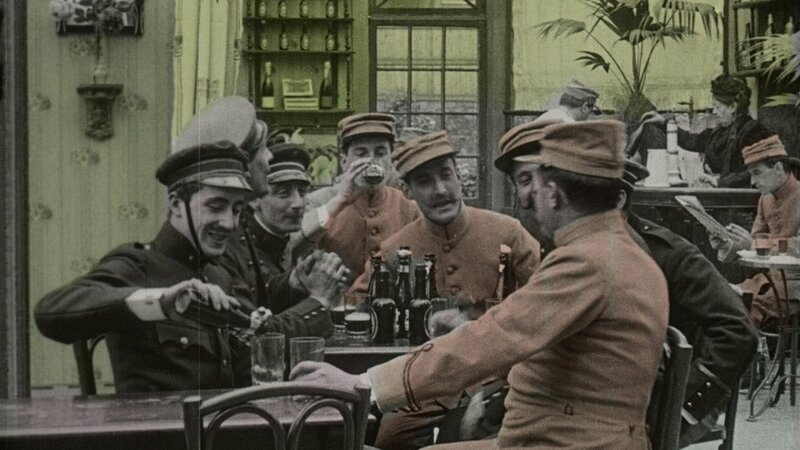 Maudite soit la guerre (French: Damn the War) is a 1914 (50min) Belgian silent anti-war film directed and scripted by Alfred Machin, starring Baert. The film shows how war destroys love and friendship through the story of two friends obliged to fight each other as pilots in the Air Force of their respective (unnamed) countries. The film, released just before the beginning of WWI, is one of the oldest anti-war films ever made and includes a remarkable anticipation of Aerial warfare.